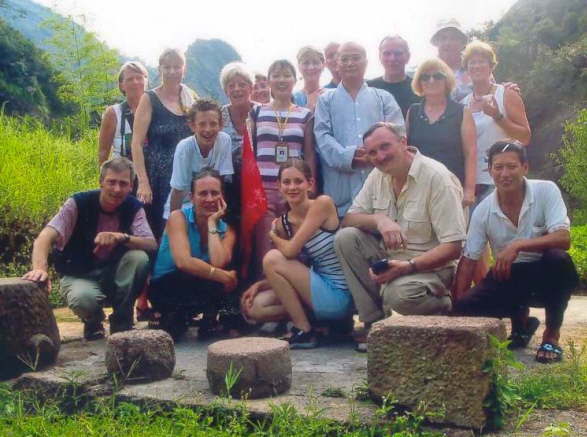 We had a wonderful time in Wuyi Shan and it was because of you. Thank you so much for all the attention and for showing us so many beautiful places in your wonderful city. Our winter vacation is from January 21 to February 15. We want to travel in China but we want to avoid the crowds that will be travelling over the Spring Vacation. What dates do you think would be best to travel? 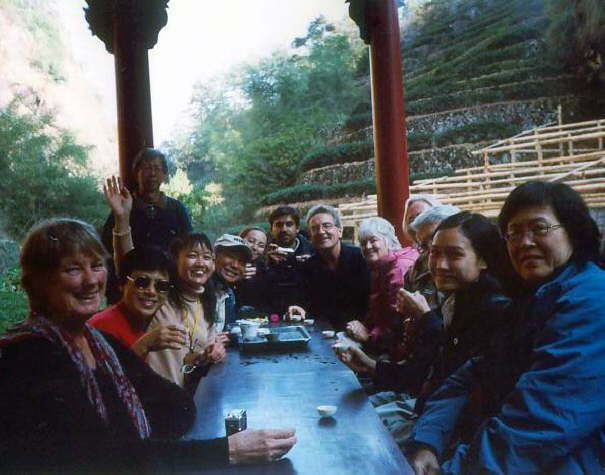 We would like to stay warm - no colder than Wuyi - where do you suggest we go? We look forward to hearing from you.